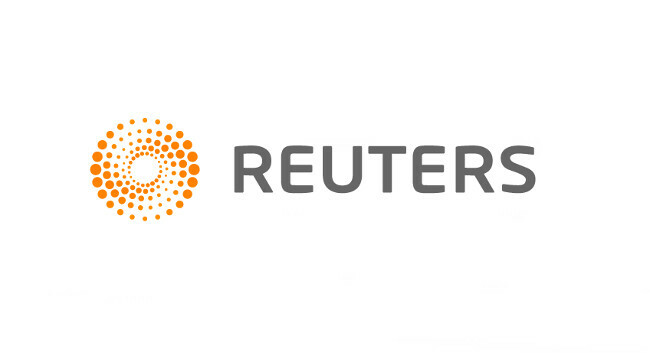 Reuters has named Matt Scuffham as a U.S. financial services correspondent. Matt was previously a Canada finance correspondent at Reuters and is now based in New York. He can be found tweeting @MattScuffham.